In many workouts, we row for a specific distance. However, the alternative is rowing for calories. When rowing for calories, you should not be concerned with the meters you row. Rather you need to be focused on the power generated. 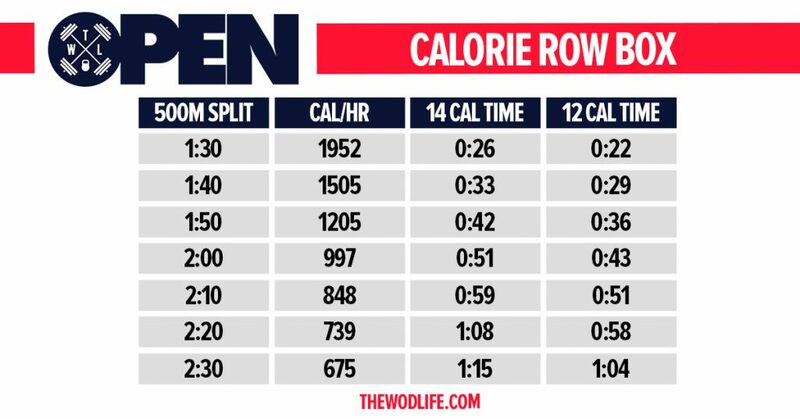 You’ll recall we previously posted this guide from Row 4 Rice, as a breakdown of your split times on the rower and estimated time to complete the calories. The below example was specific to CrossFit Open Workout 16.4, requiring 55 calories on the rower. 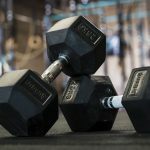 Since 18.1 has brought the return of the calorie row, we’ve done the math for you and figured out approximately how long it should take you to complete the 14- or 12-calorie row.